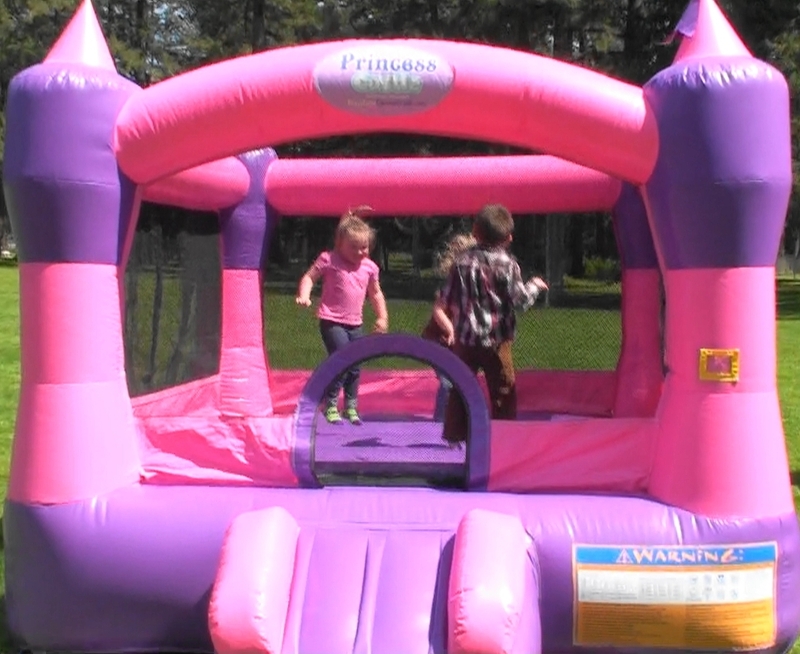 Your little girl will love this 8’ tall Pink and Purple Inflatable Bounce House castle. 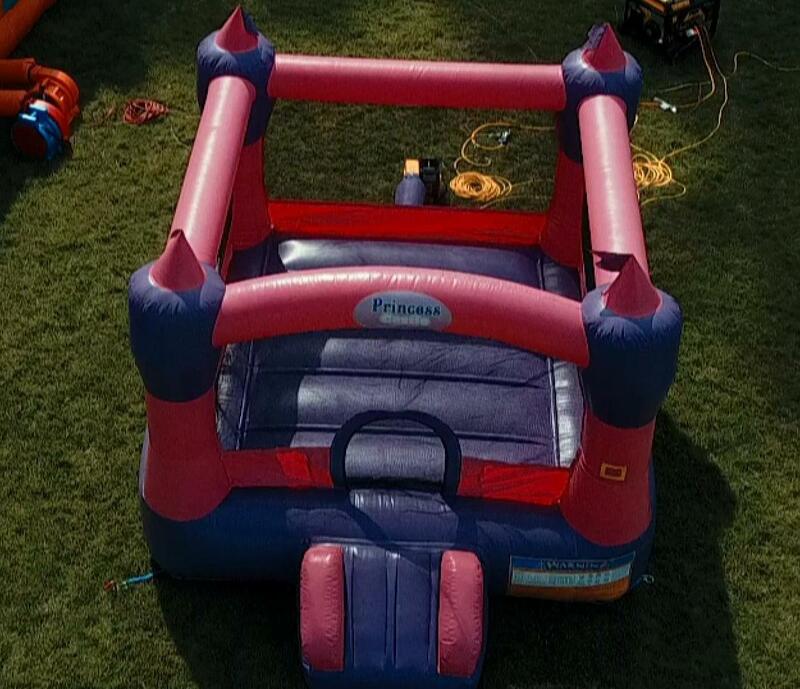 Perfect for outdoor or indoor events (this will fit in your garage) and will keep your guests happy and entertained. Need additional Tables, Chairs, or Canopies we can help! Your child and friends will have so much fun in the Princess Castle what girl doesn’t dream of being a princess for a day!